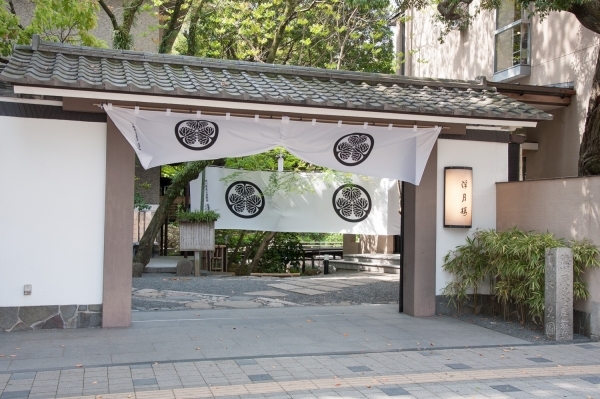 The site of the residence that the last Shogun, Tokugawa Yoshinobu lived in. 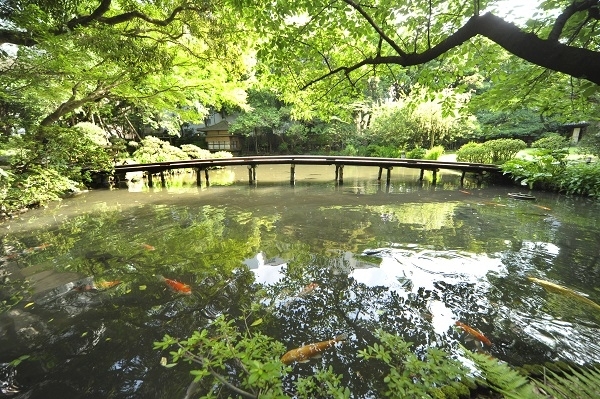 Possessing a garden with a refined atmosphere that changes according to each season, it seems like another world despite being inside the city central. 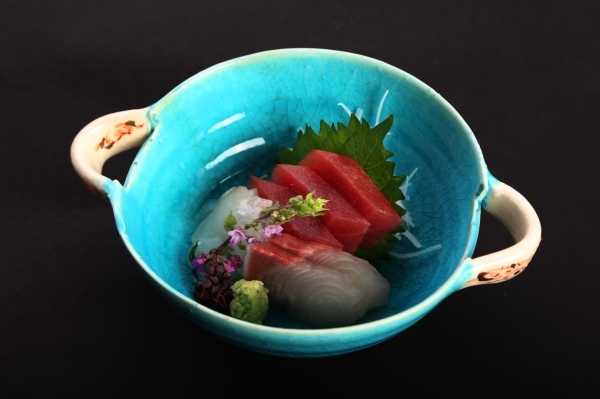 There are also kaiseki cuisine restaurants as well as hotels. 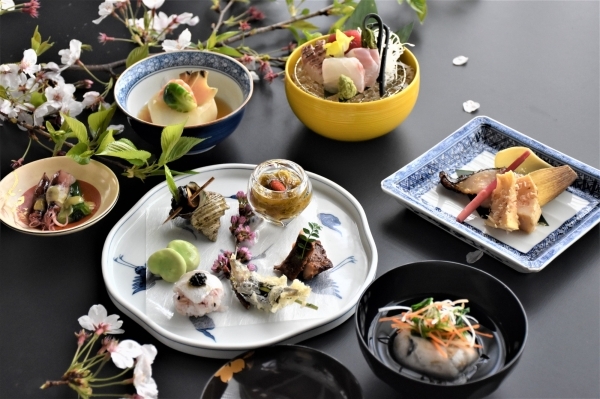 Seasonal kaiseki plan "Four Seasons Kaiseki" is 6,480 yen. 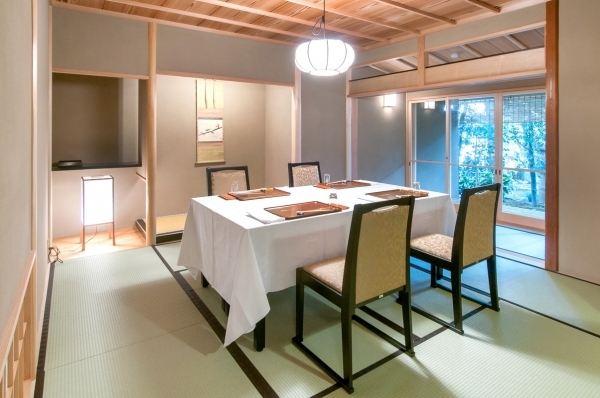 A party plan with all-you-can-drink menus is available for 2,160 yen. About 15 minutes by car from Tomei Expressway "Shizuoka Interchange", about 20 minutes by car from Shin-Tomei Expressway "Shizuoka Interchange"
Movable slopes are equipped on places where there are steps.